Every Graphic Designer is always looking for that one hack, that one trick or tip that just makes it easier to get the work done. Here are our top eight hacks that we think are simply brilliant. If you speak to a professional Graphic designer, you will be told that the best way for you to convey a message or express a concept is with a design that is minimalist and simple. You need to create designs that are not cluttered, as these are more appealing and alluring for the visitors. As a graphic designer part of your job is to direct the audience not only to your design but what elements within the design to look at first, and a design with too many competing elements and aspects will mean that you have lost your audience. 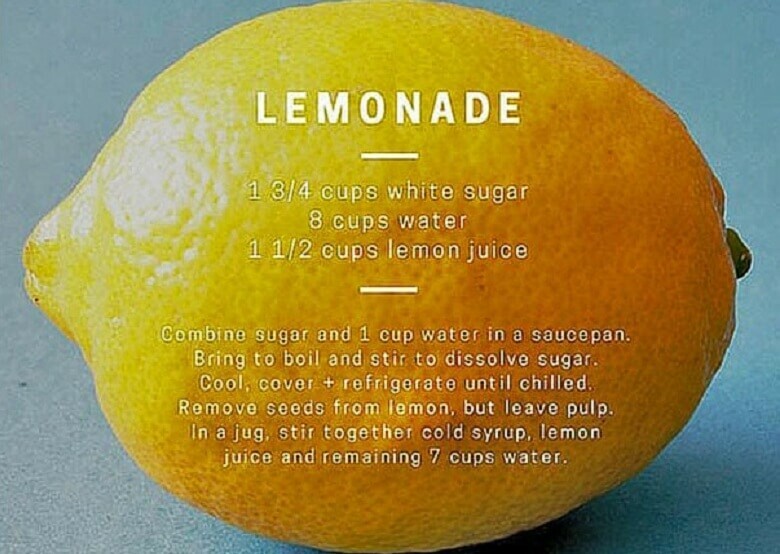 Take the example below of a simple recipe for lemonade. The alluring yellow of the lemon attracts the eye towards the center of the design. 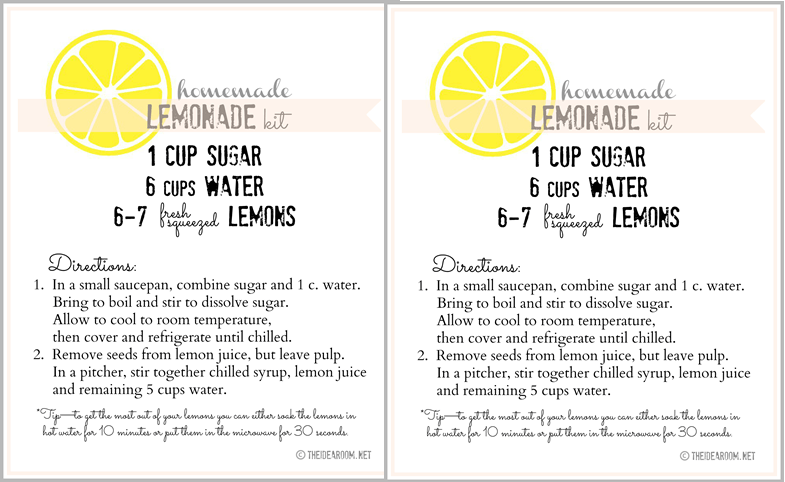 This is in contrast to the same basic idea but a more cluttered version where the text would include the words: ingredients and method. The visual break done with elegant spacing emphasizes the different sections. In this second image, though still attractive, reveals more clutter and the bottom text is a bit hard to read. Invariably you will have an extra copy or two of any poster that you designed and printed but you cannot pile them in your little cubicle, so what do you do? Simply buy a large or creative picture frame and put them up for display at your work space. 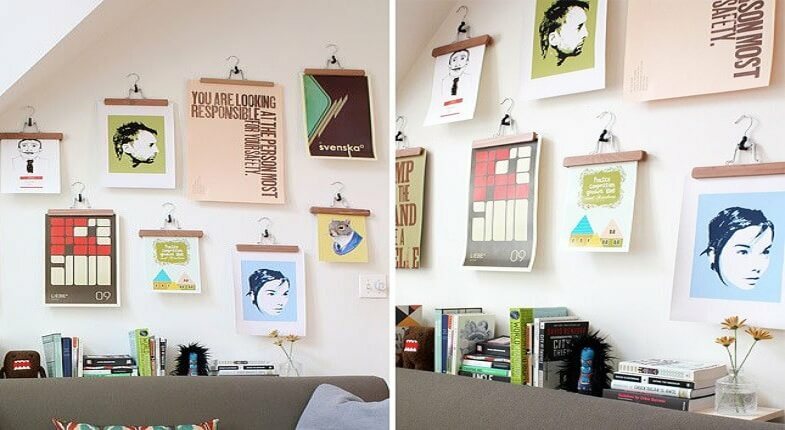 Picture frames can easily be hung or leaned against a wall to create an art piece. When you need inspiration, a quick glance at your best work will help to point you in the right direction. 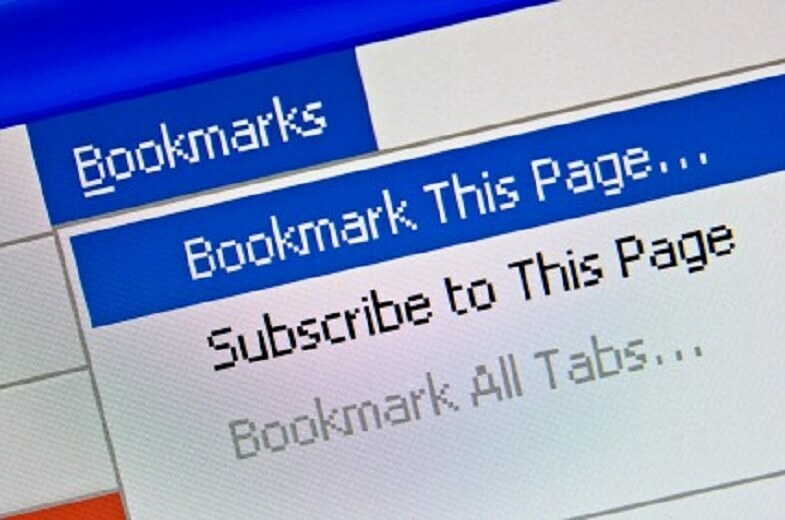 As the title suggests, bookmarking your favourite web pages, entire websites, images, texts is an invaluable asset. A skilled graphic designer should always have a collection of webpages that have peaked their interests, and techniques as well as trends they are following. This way, when you are in need of a quick reference point for a technique or style that you love, you save yourself time searching for a once noted idea. You are able to quickly commence with your newest design project. Nothing slows down your computer like large volumes of images particularly in the jpeg format. When such images have not been edited they can take up a significant amount of space. 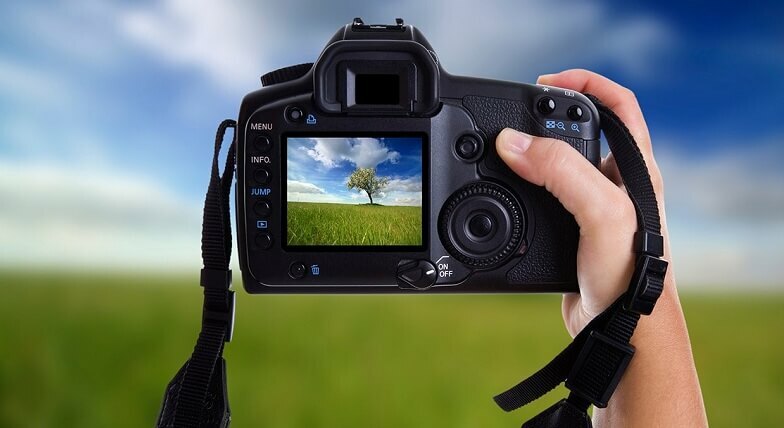 If you add to this all the images that you have edited and constantly use, you will find that you are placing a heavy burden on your operating system. There are various websites that compress files for you without distorting the overall integrity of the files themselves. One particularly easy to use one is tinypng especially when you need to send large volumes of files over the net to your client who neither has the time or patience to download large files. Once the files have been compressed you simply save them at a fraction of the file size and send them. They will also attach faster because the file size is so much smaller. To save time, graphic designers often prefer not to use their mouse for everything, especially if the mouse is chunky. A large mouse can actually slow down the work that is being done. All design applications have predetermined shortcuts as well as the option to create your own: especially when you are editing several images at once and you need to concentrate on the finer details. The most commonly used design applications with excellent shortcuts are Adobe Photoshop and Adobe Illustrator. It takes a bit of practice but it is extremely important to keep practicing these shortcuts and especially those that appear on the drop menus. Once you have them mastered, you will wonder how you managed without them. 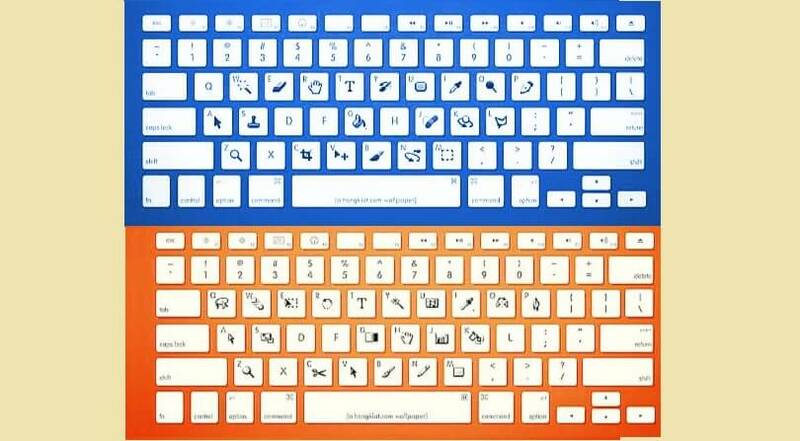 These shortcuts not only improve overall workflow, as well as actually help you get work done. Using your own photos is the best way to guarantee that you have unique pictures. You can consistently add these to your ever growing portfolio. In addition, a graphic designer with their own photos does not have to worry about copyright issues, or getting someone else’s permission to use their images. Camera phones are excellent for taking pictures of your doodles and sketches during moments of inspiration, that can then be uploaded to your computer or to a cloud server like Google Drive for use later. This is essential to note as cloud servers hold an infinite number of files that can easily be retrieved at a moments notice. As a graphic designer who needs a significant amount of data to refer to, a cloud serve will save you the hassle of having multiple hard drives or memory sticks. Many larger design studios have contracts with companies that offer cloud servers, however if you are on a budget Google Drive is a definite option. 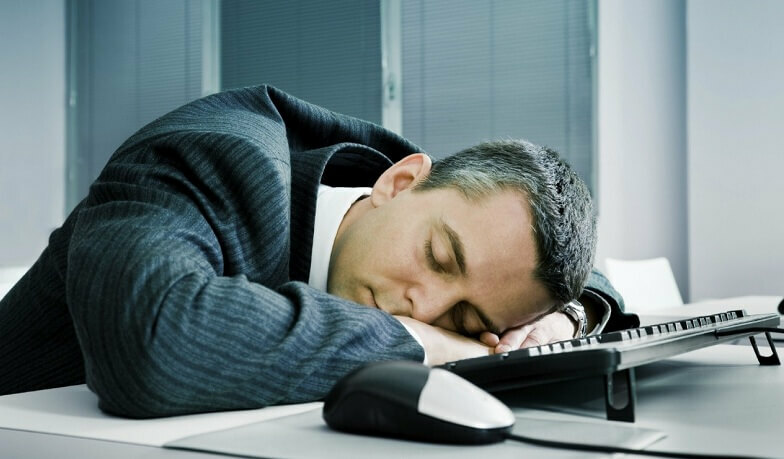 Nothing kills the creative genius of a graphic designer like stress, lack of sleep and lack of exercise. However, you may find it a challenge to simply switch off your mind, especially when you are constantly coming up with fresh ideas. There is something that you can do, and that is to create a mind map. Mind maps are one way of starting the process of a design concept on paper where you jot down everything you can think of at the time on the topic and come back to it either when you need a reference point or when you are having a temporary creative block. Creative minds need to reboot once in a while just as much as you need to get up from your desk and stretch your legs. The mind map allows you to get everything off your mind so that you are able to switch off and rest. With these hacks, graphic design becomes so much easier and faster. You will be able to stand out from the competition, as well as enjoy full ownership of anything that you create. Use these hacks to keep your creative juices flowing.